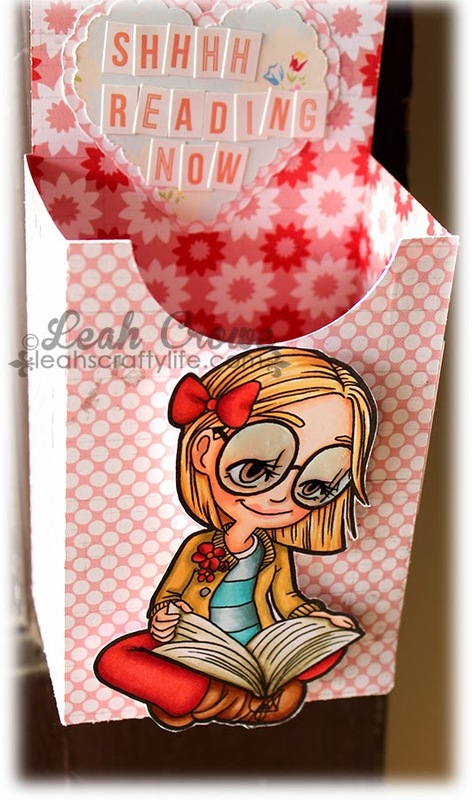 Leah's Crafty Life: I'm back!! So glad that you're back!!!!! I am glad that you are back.. this is fabulous..
Way to go Leah!! Break out and enjoy life hun! Glad your back coloring. Hugs!!!! Sorry you are having a rough time right now! 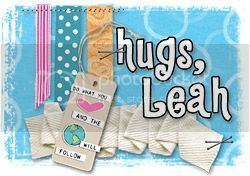 I love love love this door hanger!! The eyes are just amazing!!!!! Love this! 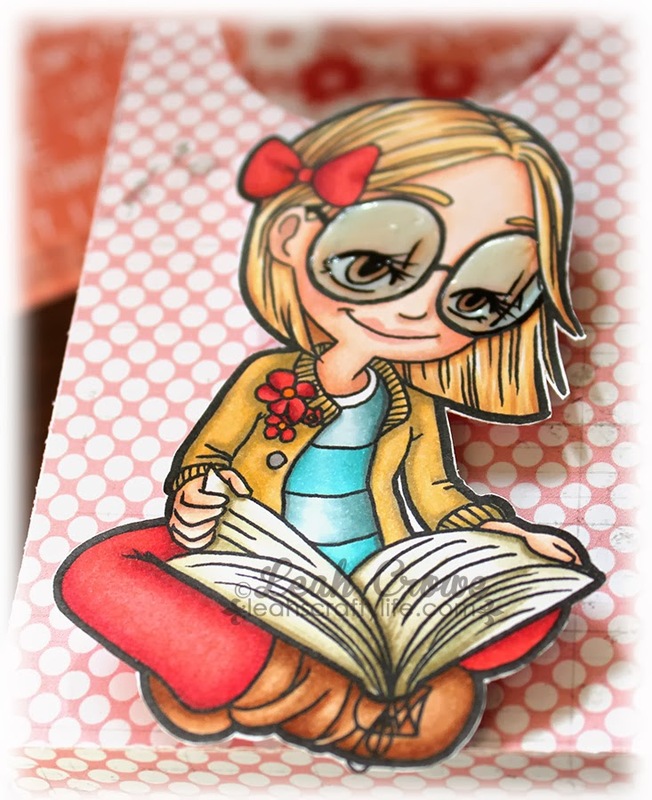 Your coloring is amazing and I love the door hanger idea! I might make one for my kids. I've missed you!! <3 Love this, so cute and fun!